V.B.R. 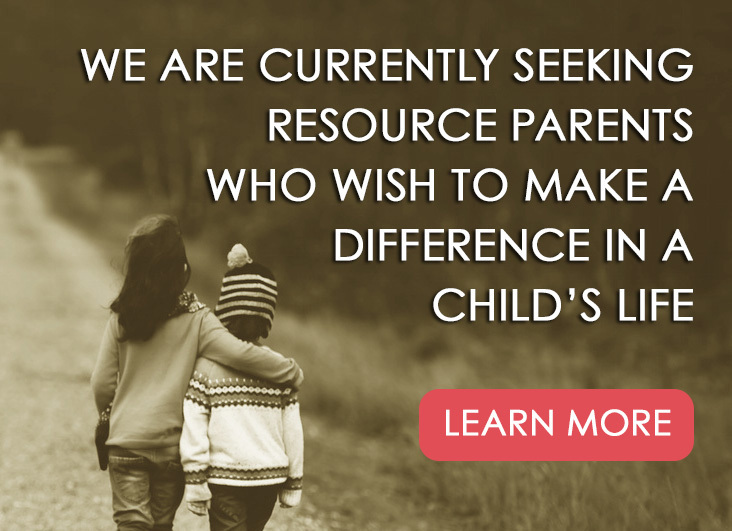 Family & Children Resource Agency is a Non-Profit organization. V. B. R. Foundation is located in Tracy, California and has a fully functioning office in Elk Grove, California. 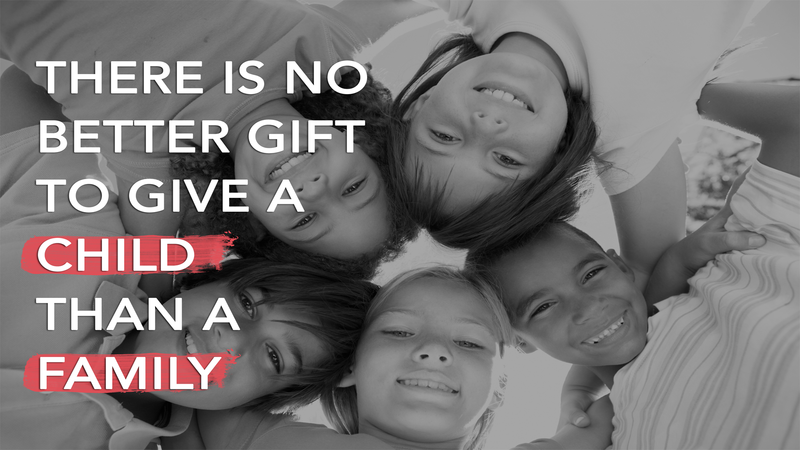 We are dedicated to providing clean, safe foster homes, education, emotional healing and support to emotionally disabled children. V.B.R. 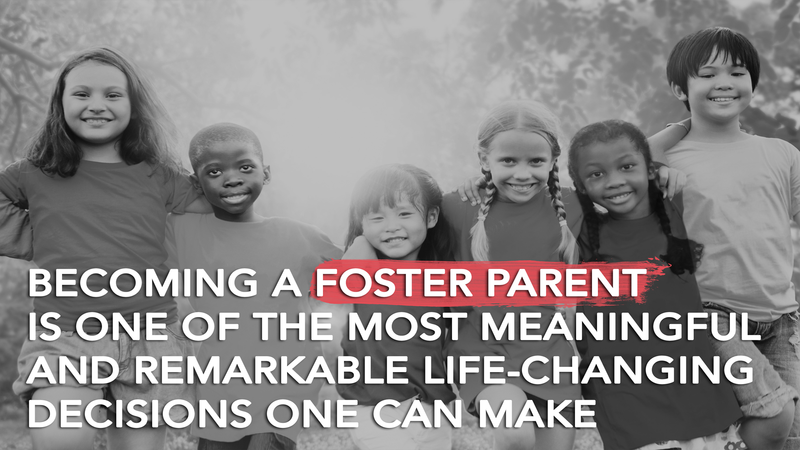 Foundation Inc. was organized in 1986 and has established a history of quality foster care placement services to seriously disturbed children and their families. 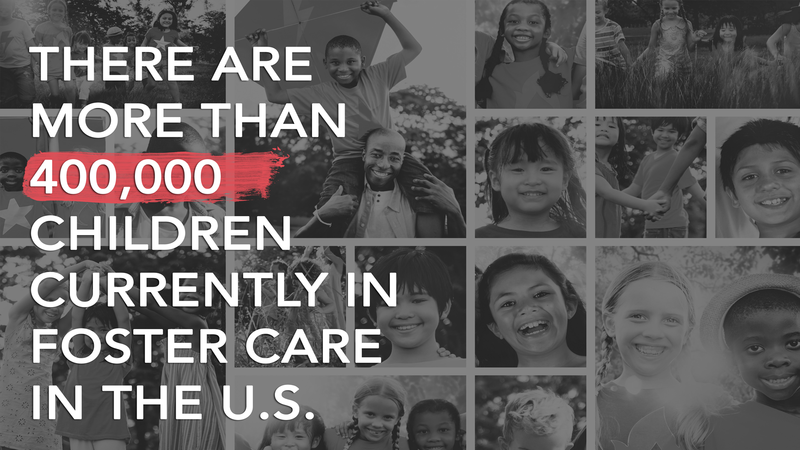 We are a treatment facility that specializes in helping children that come from a variety of backgrounds including abuse and neglect. All services are provided by a qualified and dedicated staff. Services include transportation assistance, respite assistance and more. From job & career development to adoption learning, we provide resources to help children, teens and parents succeed. V.B.R actively recruits and trains parents who can offer a nurturing, supportive and creative environment for children.